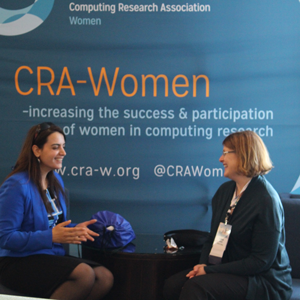 CRA-Women invites nominations for the Borg Early Career Award (BECA). 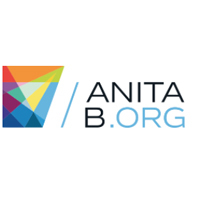 The award honors the late Anita Borg, who was an early member of CRA-W and is inspired by her commitment to increasing the participation of women in computing research. 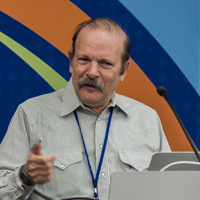 and is affiliated with an institution, industry lab, or government lab in the United States, its territories, or Canada. For more information about eligibility and nomination requirements please visit this page. The deadline for nominations is February 15.